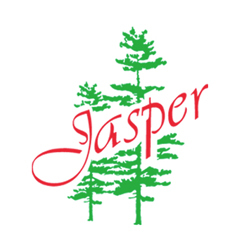 Jasper Economic Development Corporation, the City of Jasper, Jasper County, the Sam Rayburn Chamber of Commerce and the State of Texas are all committed to making the Jasper area a place where your business can grow and prosper. These groups work together to offer you the tools, programs and incentives that can add to your business success. JEDCO’s mission is to promote, encourage and enhance the creation of jobs and expansion of the local tax base through projects which assist in the retention and expansion of existing primary employers and which attract new primary employers and aid in their development and growth. 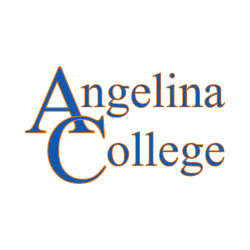 address: 246 E Milam St.
Angelina College is a community college located in Lufkin, Texas and first opened its doors to students in the fall of 1968. It offers a full range of programs from associate degrees, college transfer core curriculum, occupational programs and others. There are over 20 student clubs and organizations as well as a men’s and women’s basketball team, baseball team, and 2014 NJCAA Div. I National Champion softball team. 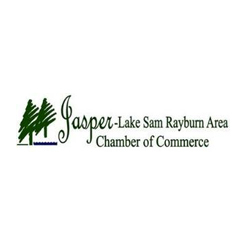 The Jasper-Lake Sam Rayburn Chamber of Commerce works to promote the economic growth, social and civic welfare of the Jasper Area, and to advertise the advantages, develop and expand the resources of the community. 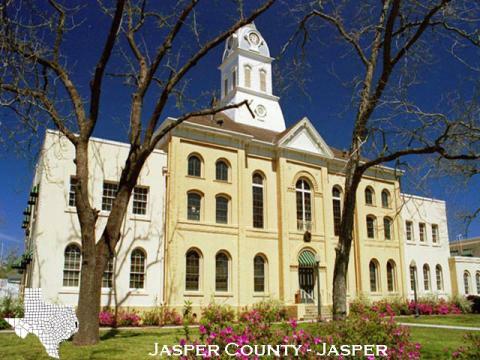 Jasper was founded in 1824 and is the county seat of Jasper County. It is also the regional shopping, medical, commercial and educational center for the area surrounding. address: 465 South Main St. 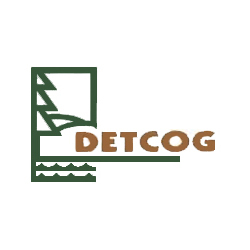 Deep East Texas Council of Governments (DETCOG) is a voluntary association of counties, cities, independent school districts, river authorities, soil and water conservation districts, hospital districts, and sustaining private industry members in a 12 county region of southeast Texas. 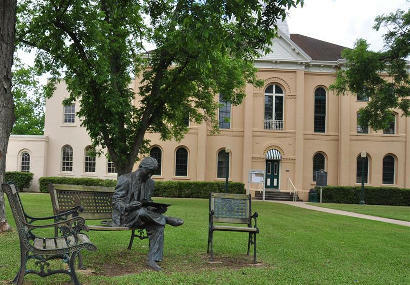 Aside from Jasper, other towns and cities in the county are Browndell, Brookeland, BUna, Evadale and Kirbyville. Jasper County has a total area of 970 square miles and three percent of the county is water. Lake Sam Rayburn is the largest lake in Texas and a major recreational center in Jasper County. 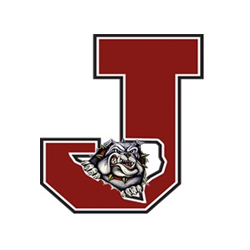 Jasper ISD is a 4A school district and home of the Jasper Bulldogs. The district is home to Few Primary, J. F. Parnell Elementary, Jasper Junior High, and Jasper High. 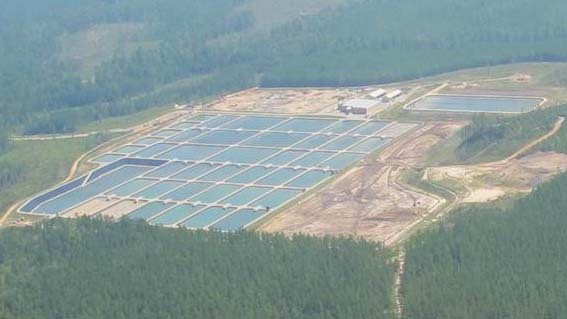 This freshwater hatchery produces up to 5 million fingerlings each year with the purpose of stocking the state’s public waters. In addition to fish production, the hatchery grounds provide office space for TPWD’s aquatic habitat enhancement team and district fisheries management staff. Texas Parks & Wildlife’s mission is “to manage and conserve the natural and cultural resources of Texas and to provide hunting, fishing and outdoor recreation opportunities for the use and enjoyment of present and future generations.” Jasper works with TPWD to ensure that its residents can enjoy the natural recreation opportunities for generations to come.